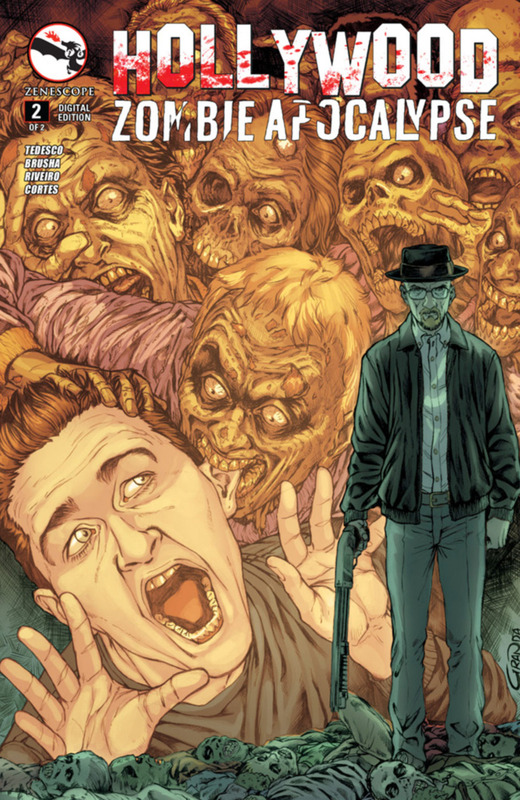 On July 27th, starting at 7:00 P.M., Golden Apple Comics will present an autograph signing with Sam Sarkar, for the release of the new comic book from Image Comics, THE VAULT. THE VAULT issue #1 autograph event will take place in Los Angeles at Golden Apple Comics on July 27th, 2011 from 7-9 P.M. at 7018 Melrose Avenue in Hollywood. For more information, please call 323-658-6047. Comic book legend Stan Lee will be receiving the 2,428th star on the Hollywood Walk of Fame. The walk of fame honors five different categories, motion pictures, television, audio recording, radio, and live theater. You can make the case that Lee has had impact both in movies and television. 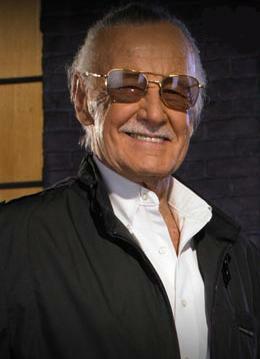 Congrats go out to Stan Lee!